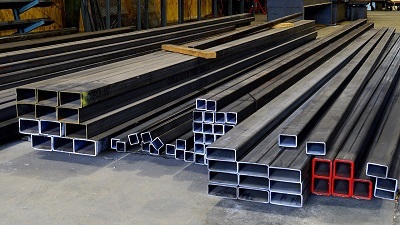 Whether your focus is on raw materials or finished product inventory, Altemir Consulting provides manufacturers and distributors with reliable inventory management and control expertise to help reduce costs, ensure material/product availability, and maintain full work-in-process (WIP) cost absorption. We are fluent in the vocabulary of vendor-managed inventory (VMI), kanbans, reorder points (ROPs), economic order quantities (EOQs), safety stock, and MINs/MAXs. We got your back on this one. Be sure to ask about making our consulting fee contingent upon your actionable inventory cost savings. We can structure our compensation as a percentage of inventory cost savings measured relative to run rate to provide you with a risk-free performance improvement opportunity. We specialize in applying statistical methods to inventory management that increases material and product fill rates while reducing overall inventory levels and costs. It's not uncommon for us to reduce inventory levels by 25% or more while still ensuring material or product availability with fill rates greater than 95%. Economical stock levels can be developed and validated by simulating your inventory performance using actual historical demand to reliably demonstrate how refined inventory management will ensure high fill rates and reduced inventory cash requirements. We work with manufacturers who rely on accurate work-in-process (WIP) material cost collection transactions. We can help establish effective material planning, storage, and transaction practices that ensure full cost accounting and accurate inventory maintenance. If your organization currently relies on routine monthly wall-to-wall physical inventory counting, you will particularly appreciate our assistance in establishing effective material receiving, material consumption/issue transactions, shipping, and ABC cycle counting. 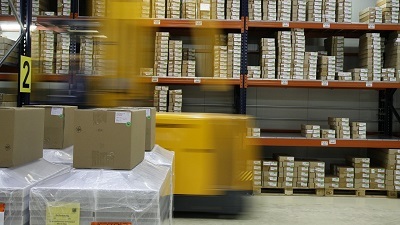 The need for frequent wall-to-wall physical inventory counts can often be eliminated altogether. We can assist with refining and improving your physical inventory methodology to ensure accurate inventory levels, costs, and locations. Some manufacturers may benefit from physical (or virtual) kanbans. All our inventory management and control paradigms are Lean by nature and obey essentially the same mathematical treatments as do kanbans. We can help establish Lean pull flow using kanbans, supermarkets, and (in the case of manufactured items in job shop environments) Lean MRP.